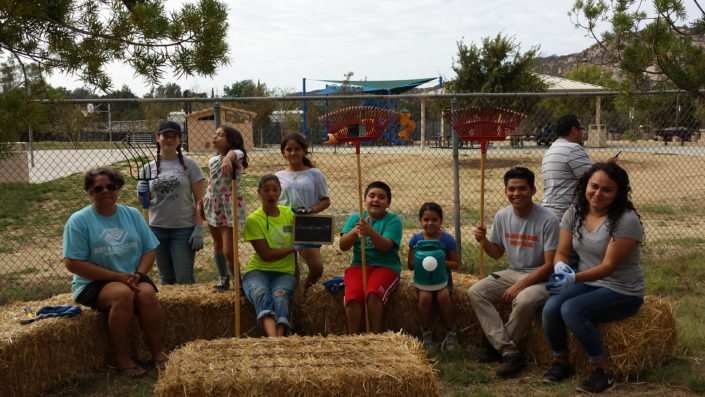 Vallecitos Elementary has always wanted to incorporate a medium into their school curriculum through which their students could develop an understanding of healthy growing and overall health and nutrition. Healthy Planet has helped the school bridge this gap and brought nature closer to the students by helping them build a beautiful school garden program. Having a school garden on campus has been a novel concept for the kids, and they seem to have been enjoying this new space. The teachers have also been focusing on promoting the benefits of raising a school garden among the students. Teamwork, responsibility, and passion are some of the virtues that they intend to teach the students by incorporating the garden approach in their curriculum. The ultimate idea is to have the students learn and value local and real food over processed foods, and help to restore the health of mother earth.